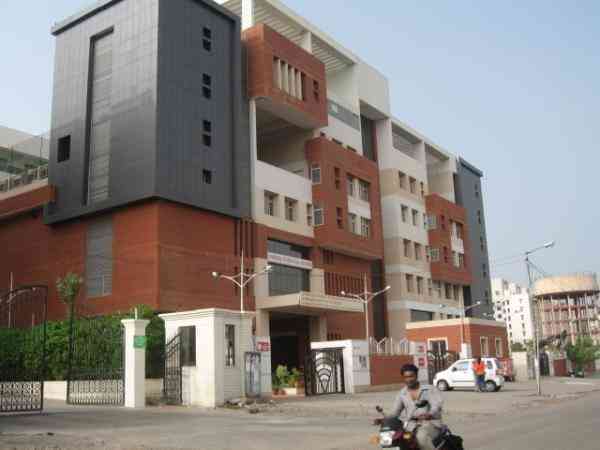 Pune is one of the busiest cities in India and one of the best places to be in. 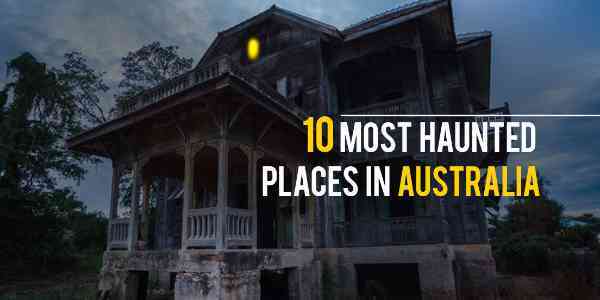 But just like other popular cities in India, it is not free from places where real ghosts can be seen if you dare to stay there at night. 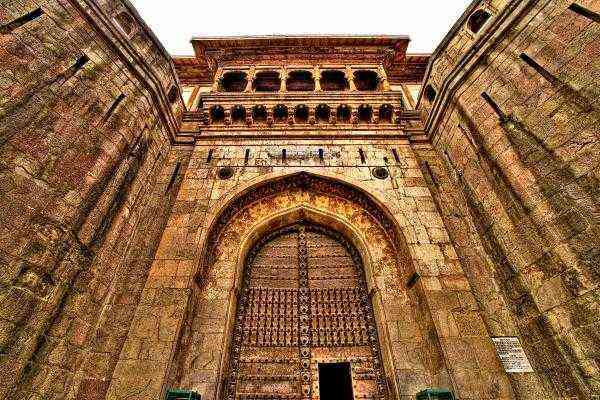 Here are the most haunted places in Pune that even the bravest guys stay away from. 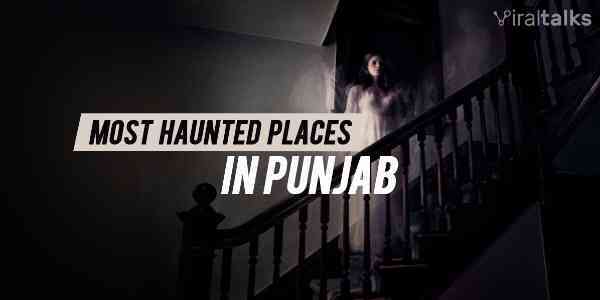 Also Read: Haunted Places In Uttar Pradesh That Are Scary As Hell! 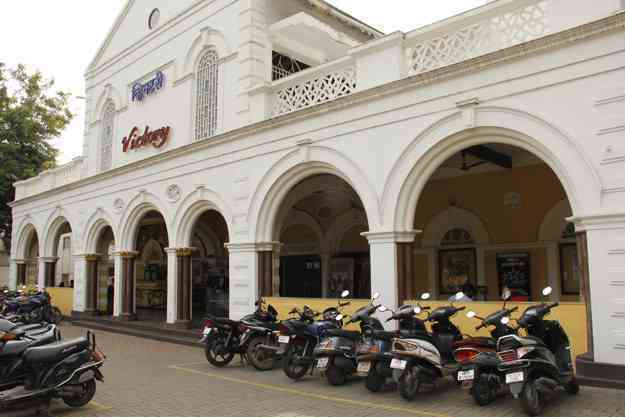 This is an old theater and one can hear noises of supernatural origin even in daylight. 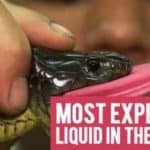 No wonders why no shows are shown at night because it could become a live horror show. 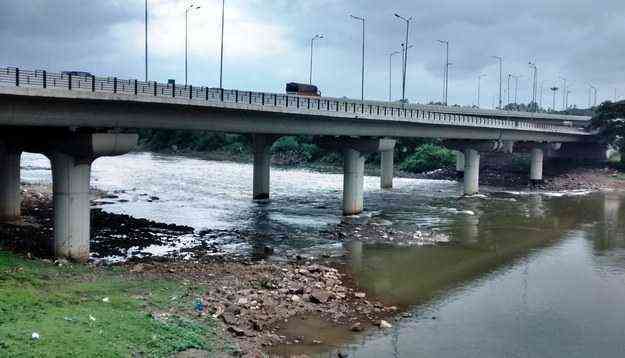 You should definitely avoid this bridge at midnight at any cost because over the years several accidents and unnatural deaths have taken place. Drivers have seen real ghosts appearing out of nowhere. 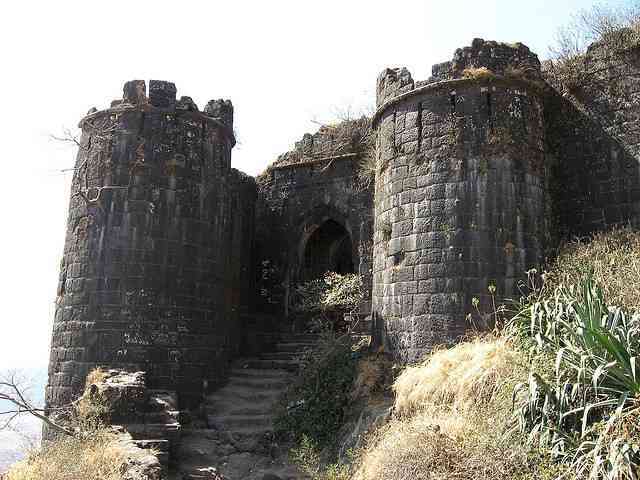 This is one of the most beautiful forts in India but unfortunately, it is also one of the most mysterious as well. Local people report hearing supernatural noises and screams on full moon night. Nobody is allowed to enter after evening. Local people say that one can see a little girl in a white frock with a doll in hands every night after 12. The girl died during the construction of a building. 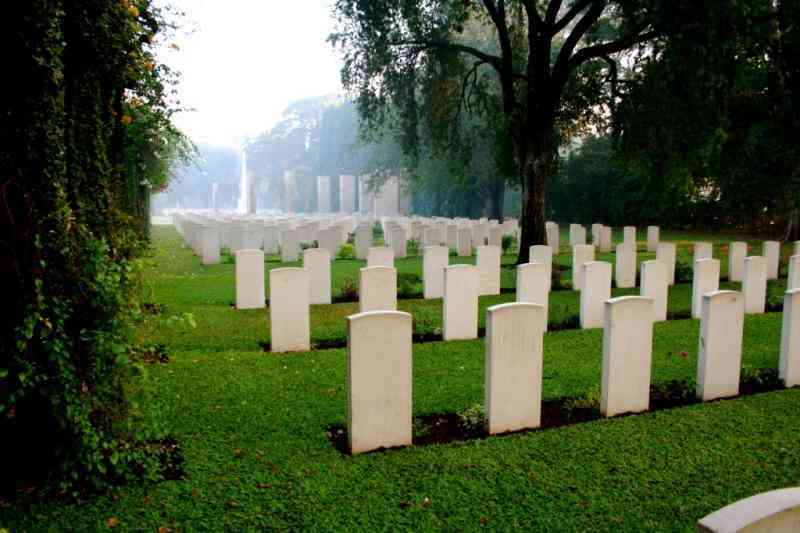 This cemetery is completely occupied by the spirits of the soldiers buried underneath. Nobody dares to stay around the place after dark. Villagers living nearby to the Fort often hear screams, noise, and giggles from the inside especially those of children. Some children died here in a bus accident. 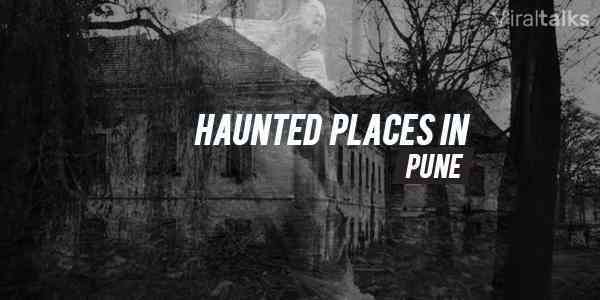 It goes down as one of the most haunted places in Pune. Several boys have complained about seeing an apparition of a young girl walking in the corridors. Some have heard noises and cries especially on Saturday nights. 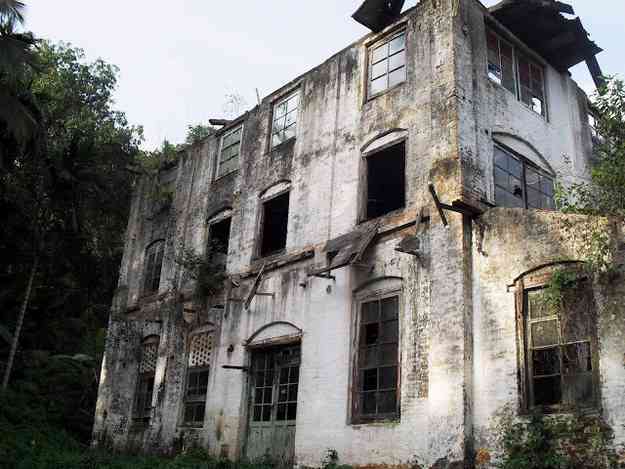 This has been classified as the haunted mansion in Pune and it is said that an old lady can be seen in the mansion keeping a watch of the trespassers. 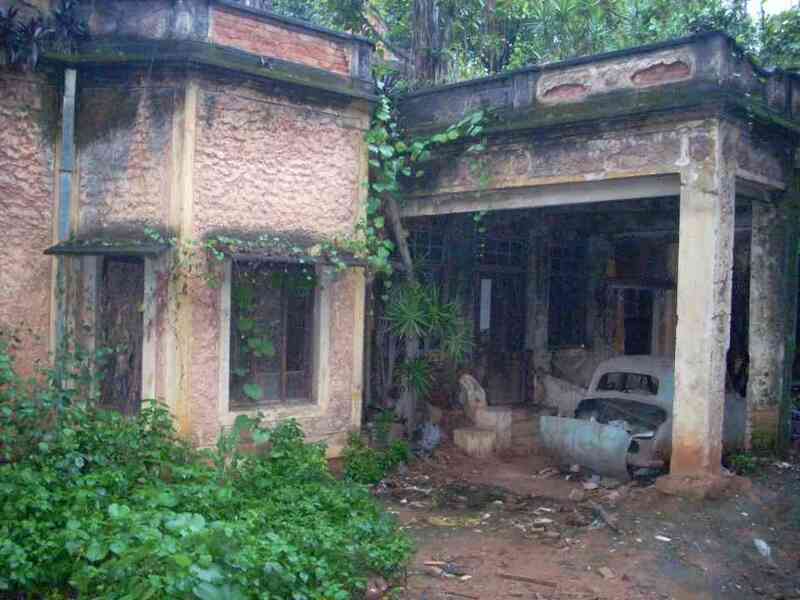 This house is renowned in entire Pune and no one dares to walk by this haunted home where a girl was killed. 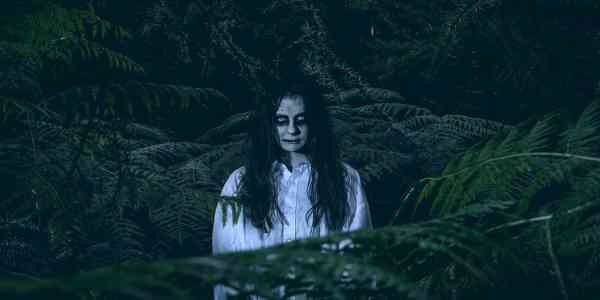 Local people have seen her quite a number of time inside the house and loud shrieks can be heard at night. 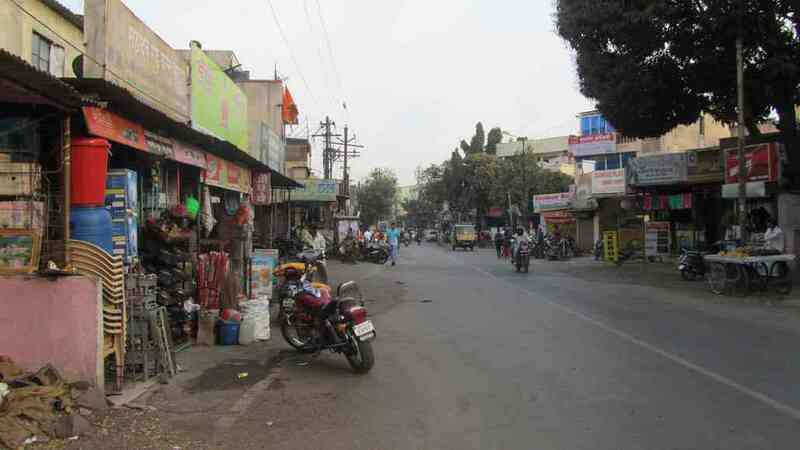 This is one of the creepiest roads in Pune and there are so many reports of paranormal activities. Dogs gather around a place and bark at the invisible figure, people suddenly fainting while walking at night to multiple accidents have made it a scary road to be in. 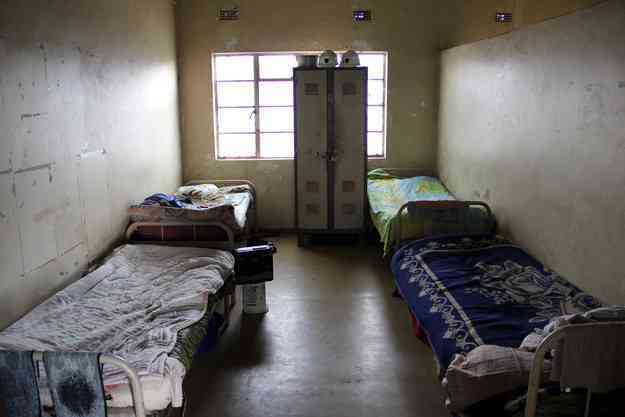 Residents of this housing complex have seen a middle age man who appears out of nowhere in the compound and vanishes as soon as anyone tries to approach him. 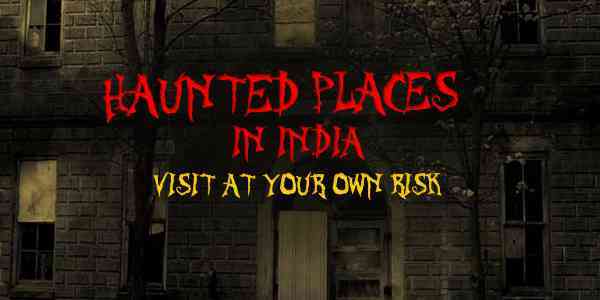 Also Read: Most Haunted Places In Chennai – Real Ghosts Do Exist In The World! Next article 11 Upcoming Blockbuster Bollywood Movies Waiting In Queue For 2017!